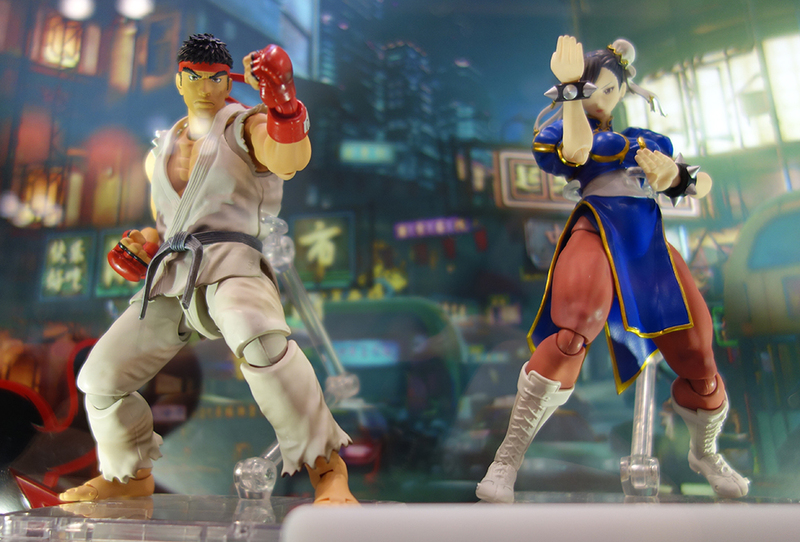 A new magazine scan making the rounds online has given fans of both the toyline SH Figuarts and Capcom’s Street Fighter franchise a better look at what to expect for the two initial figures to be released, namely Ryu and Chun-Li. The magazine scan gives us an idea of the accessories and the articulation that comes along with these figures. 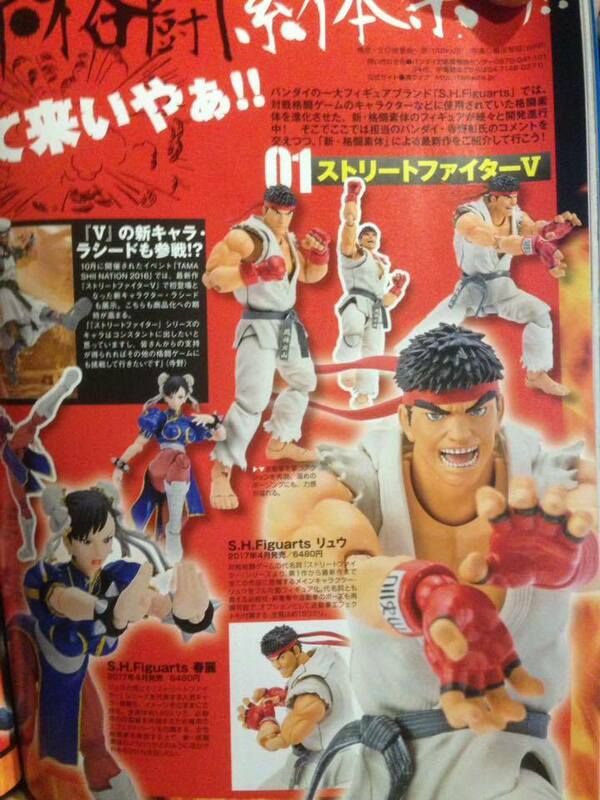 Ryu in particular looks to have several faces that comes along with the main action figure. Its a bit sad that Capcom wanted to get more push for the Street Fighter V game but there’s like a dozen or so different characters that SHOULD get the Superhero Figuarts treatment. 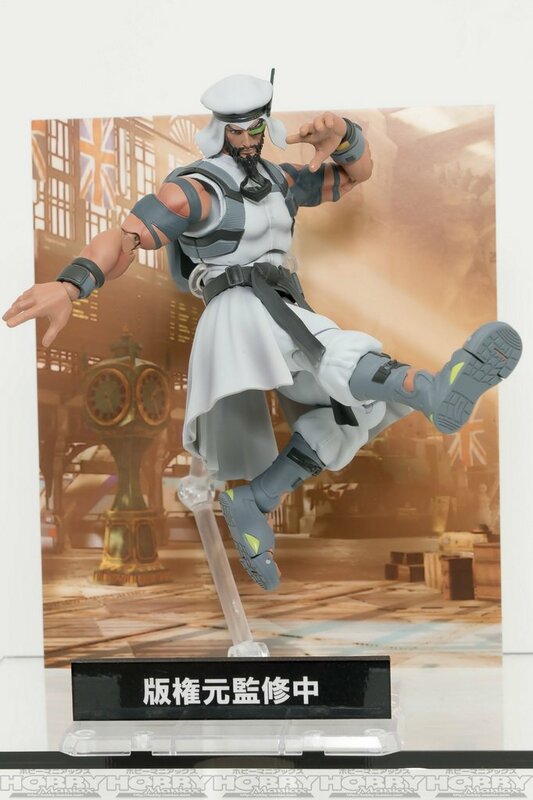 And in that same vein of thinking, I think Rashid should be one of the last characters to get an action figure from the batch of new characters from the SFV roster. Oh well, we just have to wait and see AND support the product to let Capcom know that we want more.